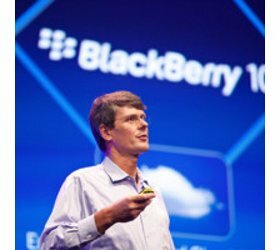 RIM has announced the launch of its Blackberry Enterprise Service 10, which offers Enterprise Mobility Management of BYOD as well as corporate devices across multiple platforms like Android and iOS too. 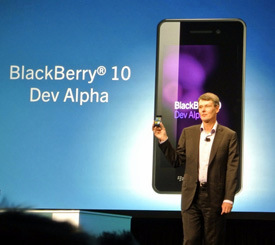 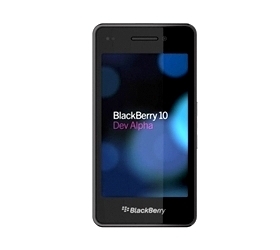 RIM has released the BlackBerry 10 new prototype Dev Alpha C for developers, which is supposed to be the first BlackBerry 10 device with full QWERTY keyboard design. 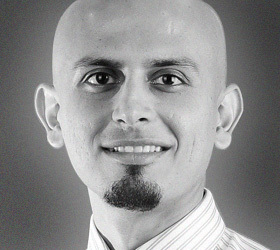 Research in Motion is driving the ecosystem for its developer community withTools updates, new rewards, hardware opportunities, and revenue commitments to help drive further momentum. 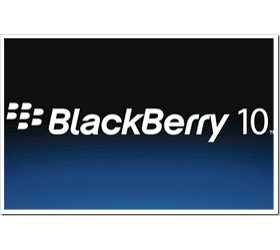 RIM has announced the launch date of BlackBerry 10, and has invited game developers to earn cash and hardware by creating or porting gaming apps for the BlackBerry App World.